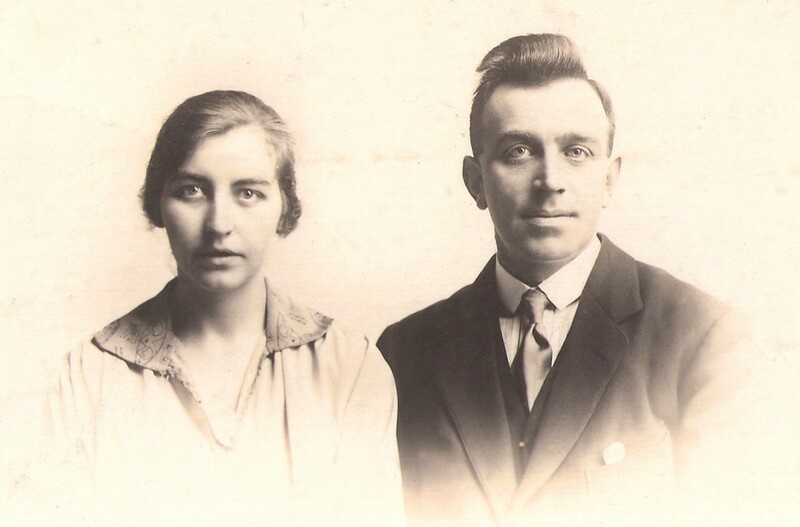 The wedding photo of James A. Gordon (general merchant in Alford) and Isabella... 1922 (I think). My grandparents. Thanks, Russell. What a lovely couple they are.